Sophos, on 3rd December 2015, met with its local Kenyan partners to educate them on new security features in their portfolio as part of the multi-city partner forums scheduled for African partners in Kenya, Nigeria, and Tanzania. The event dubbed “Discover Sophos” was used to introduce partners to the entire range of Sophos security products that span end-user, network and server protection solutions from security experts and also gave a chance to experts to showcase security features like how to prevent users from leaking information from networks, application risk meters to enable administrators see the risk levels of various applications that users access and an interactive dashboard network security center to IT admins. Philip Obondy, Sophos Channel Manager for Kenya, also gave deep insights and explained the opportunity there is in providing greater value proposition to consumers in the Kenyan market by on-boarding more enterprise customers due to the availability of more robust products in this segment. “Consolidation with Cyberoam has allowed Sophos to significantly expand its presence in Middle East and Africa, with total partner count exceeding over 2000 experienced re-sellers. 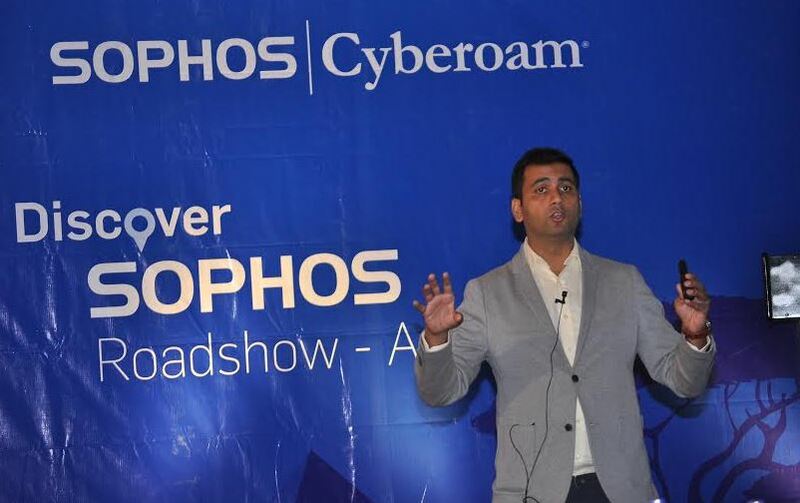 Sophos also announced several partner enablement initiatives including skills development, training and certification programs and incentives for growth, they will be hosting a promotional training for engineers to understand the XG product.”, says Alkesh Soneji, Head Business Development, Sophos. Harish Chib, the newly appointed Vice President for Middle East and Africa region at Sophos reiterated their commitment to partners as their ‘hallmark of success’ and his pride in Kenyan partners for helping grow the company to where it is today. He also lauded his team and the company’s partners on their combined strengths and efforts that have achieved scale and depth to create revenue opportunities, ensured continued growth, ensured skills impact, and simplified management of business and customers. In a recent recent study on the state of Cyber Crime in Kenya, the annual cost of internet-related crime has been set at an estimated KES 15 Billion. Moreover, both public sector and private sector businesses are at increased risk from internet perils and the perceived absence of skilled cyber-security professionals don’t make the situation any better. However, with mobile and broadband connectivity reaching more users and businesses, cyber-criminals have more targets in their radar. Sophos, with its proven expertise in network, end-user and server protection brings tremendous opportunity to Kenya partners to address these needs and emerge end-to-end security provider, experiencing incremental revenue growth. Sophos’ products allow users to secure every end point of their network, from laptops to virtual desktops and servers, to web and email traffic and mobile devices. The company is the only vendor that’s placed as a leader in Unified Threat Management, Endpoint and Mobile Data Protection magic quadrants of a leading global analyst, which holds testimony to its proven consistency in product delivery, and a mature vision for the technology.